You have the potential to make a huge difference in the lives of others. 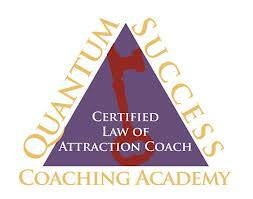 Guest post from Christy Whitman, Founder and CEO of the Quantum Success Coaching Academy. If you really want to affect a change – big or small, in your own life or in the life of another – it is essential to master the art of influence and empowerment. It begins with the act of listening. The single most important gift we can offer anyone is the gift of being heard; listening is the cornerstone of every relationship. Most of us have a running dialog and a perpetual stream of fleeting thoughts running through our heads that prevents us from really listening. Influencing another requires us to compartmentalize our own internal chatter in order to receive the communication of the person who is speaking. Receiving the communication of another person is more than simply registering their words. It’s listening for the nuances that reveal the emotions behind those words. Often the things people don’t say is more significant than the things they do. If we are preoccupied with our own thoughts or have formed a foregone conclusion about what someone else is saying, we miss these subtleties completely. 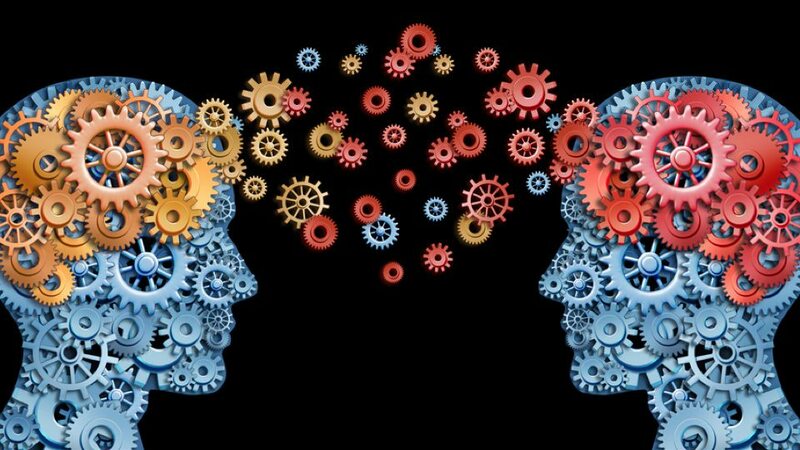 Two important things occur when we listen to another without distractions, preconceptions or judgments. 2) We open up a space for others to imagine new possibilities and conceive a new vision for their lives. Creating a vision is the first – and most important – step we can take toward fulfilling it. The next step is generating the certainty within ourselves that we have what it takes to turn that vision into reality. 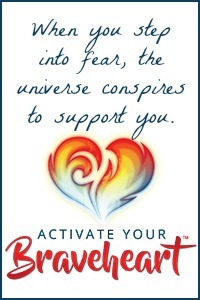 Through the Quantum Success Coaching Academy (QSCA), which I founded in 2008, I have taught women and men all over the world to understand and apply the universal principles that govern the process of manifesting the visions they hold for their own lives – and how to facilitate this process for their clients. QSCA coaches have mastered the art of influence and empowerment. They know that influencing others is not about employing a specific technique; rather, they are naturally influential because every one of them has broken through limiting beliefs and are living a more deliberate, inspired life. Enrollment into the QSCA is only open twice each year — once in the spring and again in the fall. Registration is now open for the fall 2013 class. If you are interested in one of the fastest growing career fields and want to earn money by helping others, click here to learn more. My graduates tell me that this program has not only provided them a new means of earning income, it has also helped them lead happier, more deliberate lives. Thousands of people around the world are using the universal principles I teach in my coaching program to transform their lives and the lives of others! Won’t you join them? Sheila Callaham is a certified QSCA coach and affiliate for Christy Whitman International.